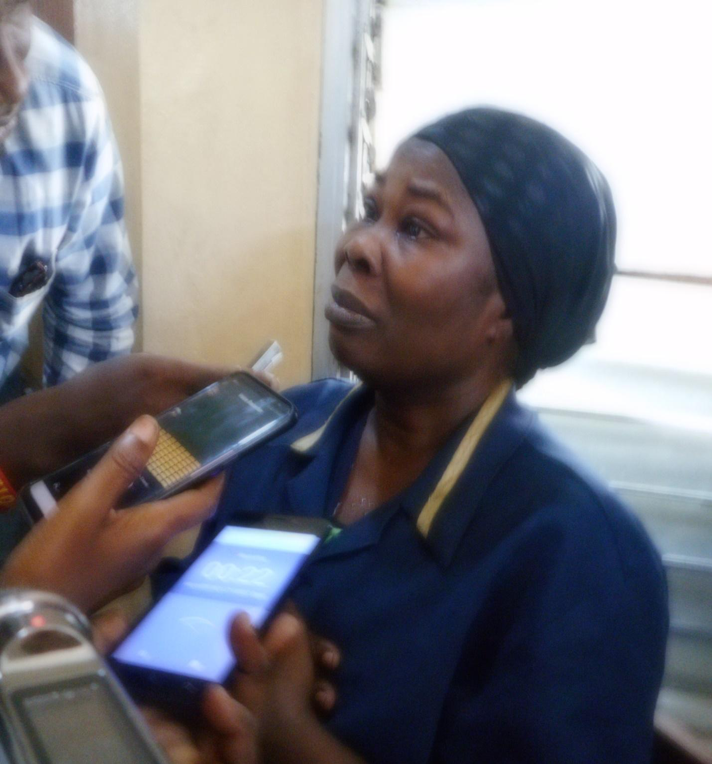 Monrovia – Hawa Bangura, a Sierra Leonean woman tried and found guilty of human trafficking, will have to spend eight years of her life in a Liberian prison. Though, one guilty of human trafficking by law is required to spend the maximum sentence of 10 years, Judge Willie of the Criminal Court”A” at the Temple of Justice stated that the court could not sentence Defendant Bangura for 10 prison years because report obtained by the court from the Probation Office about her character shows that she had no previous criminal record. “ I am stranger in Liberia, I don’t have nobody here to take care of me, I am surely going to die in jail because even my children back in Sierra Leone don’t know I am here,” Defendant Bangura cried out.